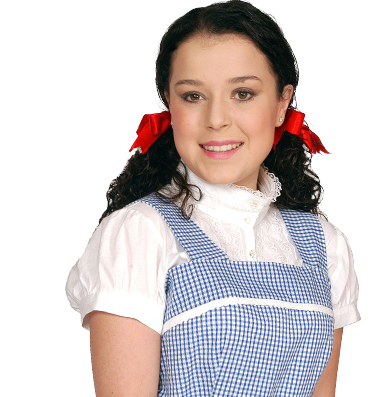 Learn with bafta award winning actress and star of tracy beaker, Dani Harmer! 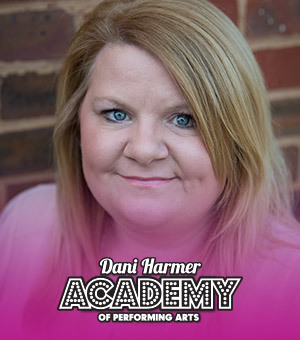 Sonjia has been with The Dani Harmer Academy since opening. Sonjia is Dani’s cousin and Jill’s niece and is a real asset to the Academy. Having come from an admin background Sonjia oversees the other assistants as well as uniform orders and more importantly overseeing our very popular tuck shop!! 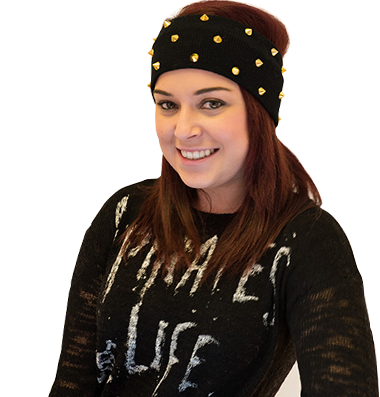 Sonjia is also one of our regular Chaperones, assisting with all performances and looking after the children’s welfare.